Brian Taylor was born into a working class family in Nottingham, England during the late 1960’s. 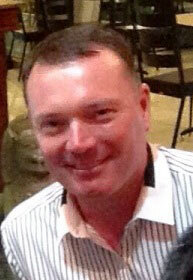 After graduating with BSc (Hons) from Leeds Polytechnic in 1992 he spent most of his time working as an engineer. While attending to the mundane world of business his free time was spent researching astrology, history, geopolitics and the occult. 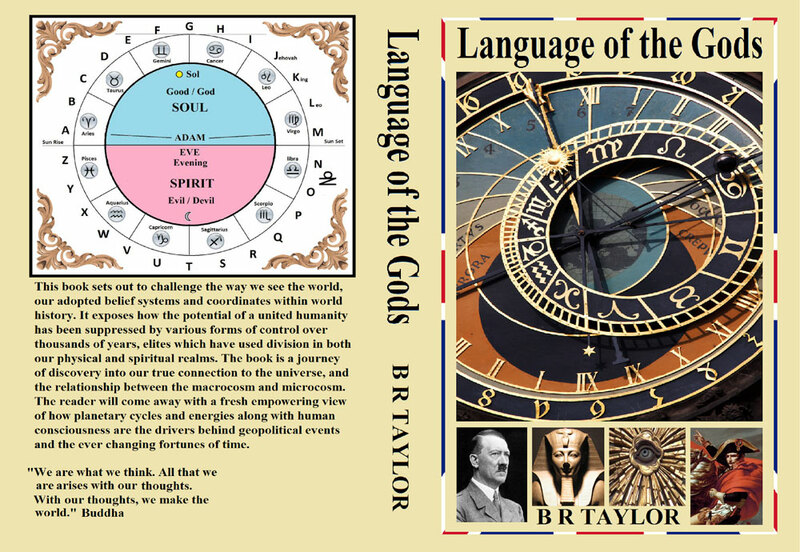 After many years this culminated into his first book, Language of the Gods. An inquisitive individual with a spiritual core, he now lives in East Asia, in the heart of the Buddhist world, where he continuously travels, thinks, meditates and writes.